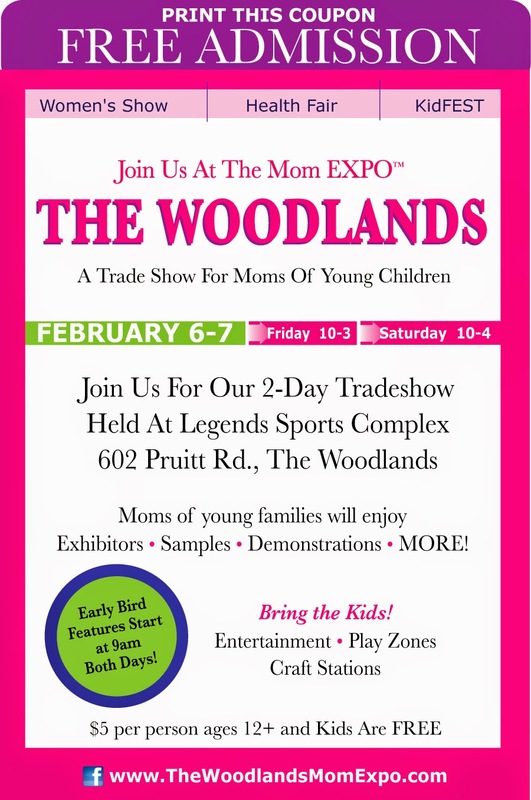 Mom EXPO The Woodlands - Exclusive! The other week I posted about a fun event coming to The Woodlands, TX (a few minutes north of Houston.) Check out the post here. 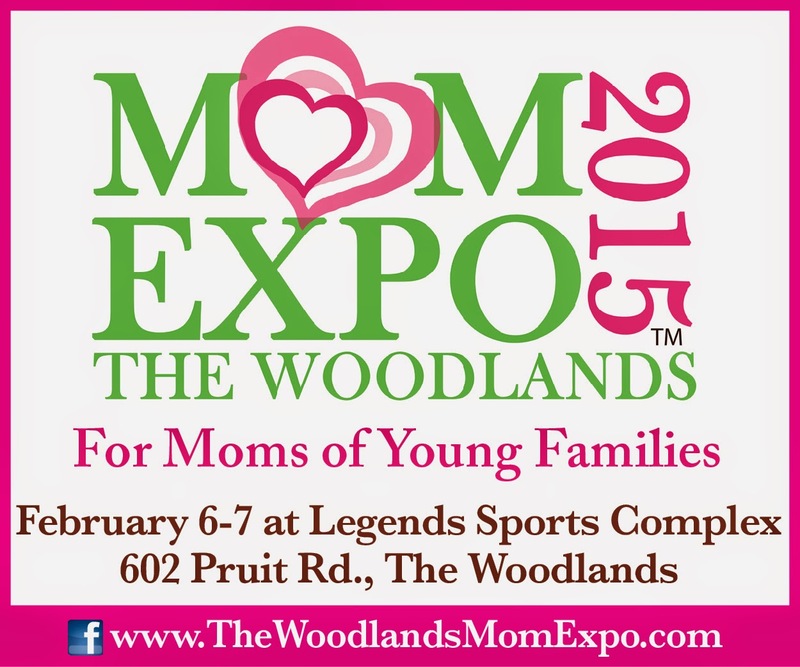 The 2 day Mom EXPO begins tomorrow! If you are in the area, here is an exclusive coupon for FREE ADMISSION. Just print and show at the door!